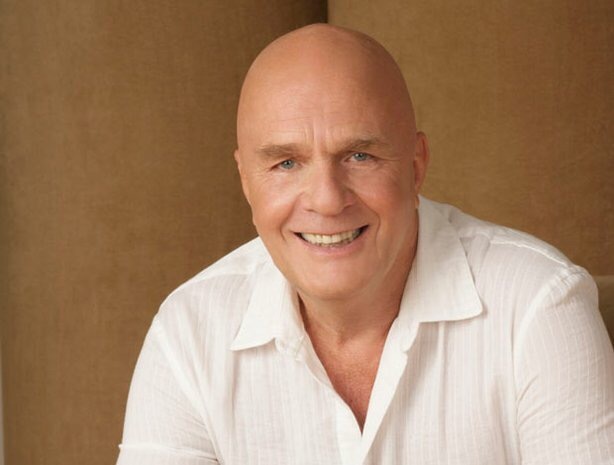 It was with a heavy heart that I heard of the death of Wayne Dyer this past weekend. I have heard him speak a few times in person, and was looking forward to attending his conference in just nineteen more days in Orlando. Some of the truths he taught ring true for me. 1. Don’t die with your music still in you. We were each sent here on purpose. Our quest in this life is to find and live from that place. 2. Every problem has a spiritual solution. Those things we call “problems” exist in our minds. When we change the way we look at things, the things we look at change. And I would further say, when we change the way we look at things, the way things look changes. 3. We can approach life from a place of gratitude. We can start each day saying “Good morning, God” rather than “Good God, morning.” If we choose the first approach our entire experience of the day is different. 4. Live your passion. When we live passionately, the lines between work and play are blurred. 5. As he quoted Chardin, “We are immortal spiritual beings, having a temporary human experience.” This is the truth rather than the other way around. Thank you, Dr. Dyer. I love you. I will miss you. Until we meet again, Namaste!